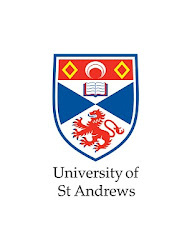 The University of St Andrews was one of 18 universities and 3 further education colleges to receive the Queen’s Anniversary Prizes for Higher and Further Education. St Andrews won the honour for the Sea Mammal Research Unit’s (SMRU) ‘Research and teaching to promote better governance of the ocean’. SMRU was recognized for its focus on applied research into key environmental issues. 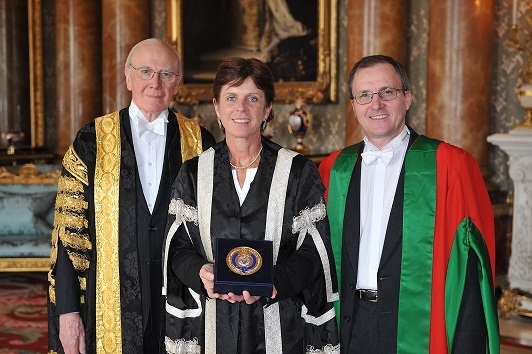 It has been a world leader over many years in work aimed at understanding and improving the global marine environment and has influenced governmental approaches to conservation and better ocean governance. Professor Ian Boyd represented SMRU at the Buckingham Palace presentations, made by the Queen and The Duke of Edinburgh, on 25 February 2012.